Articles tagged with "Social Media"
A selection of audience tweets about Charles Edwards's production of Richard Strauss's opera. A selection of audience tweets about David McVicar's production of Mozart's opera. 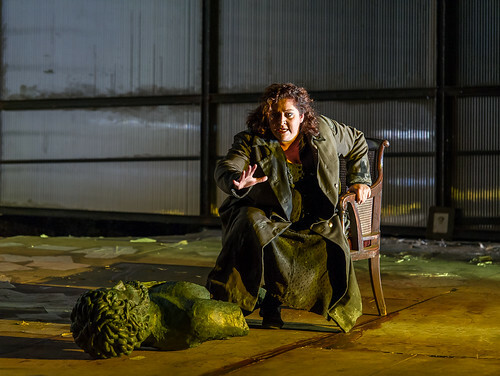 A selection of audience tweets about Andrei Serban's production of Puccini's opera. 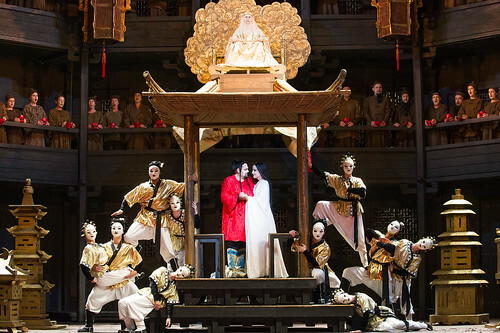 Inspired by Turandot - completed by another composer after Puccini's death - we asked which opera endings you'd re-write. Audience tweets about the Bolshoi's first performance of Yuri Grigorovich's production outside Russia. 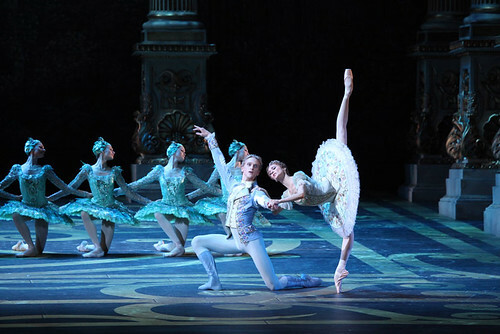 Ballet and opera audiences of 2012/13, we salute you! More of you are interacting with us online than ever before, and we’re delighted (even when we’re being criticized). Audience tweets about the opening performance of the Russian company's summer residency, Yuri Grigorovich's Swan Lake. 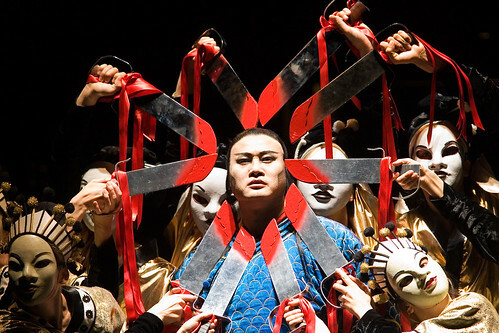 Debate: What do you think of concert performances of opera? 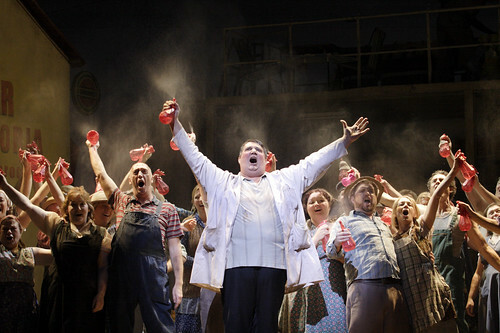 We'd like to hear your thoughts on opera as music. Do you miss the theatrical element? A selection of audience tweets about the concert staging of Richard Strauss's final opera. Audience comments about the UK stage premiere of Gerald Barry's operatic Oscar Wilde adaptation.